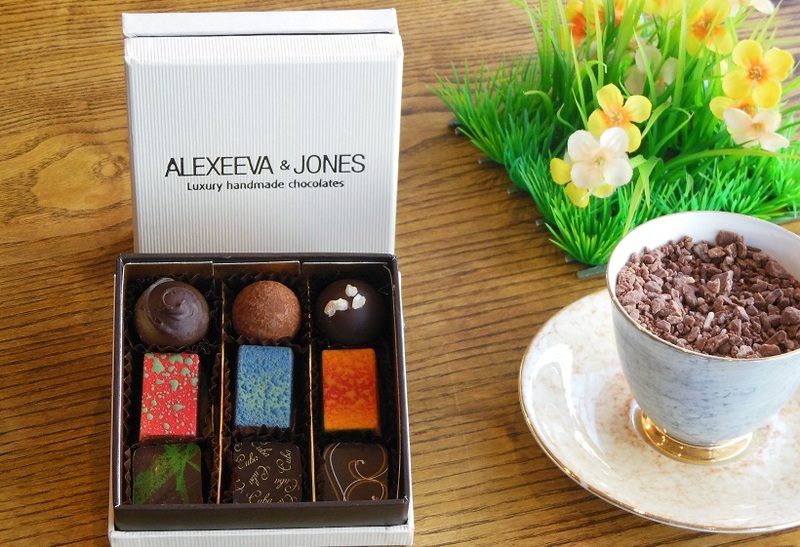 This unique collection of the very finest truffles and ganaches makes an absolutely wonderful gift for all chocolate lovers. 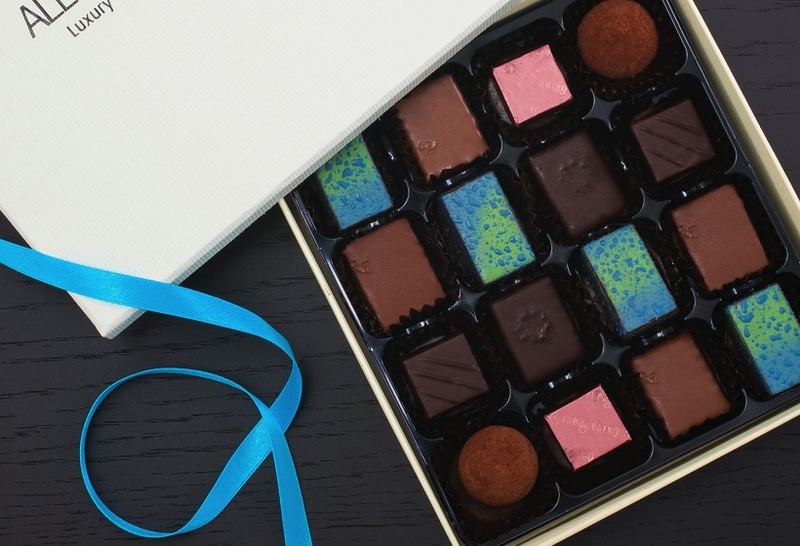 The handpicked selection of favourite flavours includes stunning chocolates from a range of world class artisan chocolatiers representing the best of the best from Belgium, France, Switzerland, Italy and UK. Each carefully handcrafted chocolate conveys the passion, skill and dedication of each master chocolatier. The ultimate fine chocolate selection indulgence.